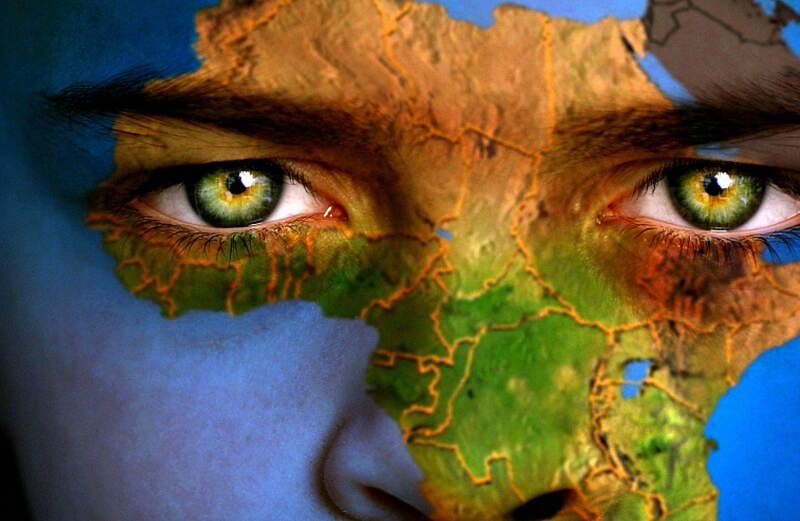 The dominant narrative of the countries of Africa should be one of opportunity. The assertion is not for the sake of hype but because it is true. In every direction you look, there are opportunities. The question to ask is what it will take to exploit the vast opportunities. The unspoken inference here, the elephant in the room, is that at the core of exploiting opportunities in and of African countries, is the capability and competence required to master the times. Governance structures are fundamental to the process because good governance is the ability to chart the right course and execute the right plans that will result in opportunities transitioning to realities. In order to take opportunities from the vision stage, to actionable plans that are executed successfully, a slew of actions and reactions are inevitable. With or without missteps, such actions have to end in a better place for society in order to be acknowledged that good governance won out in the end. It doesn’t matter what Africans and their leaders hope for or expect the world to think about their countries and political dispensation. Recently the President of the United States of America referred to African countries pejoratively and subsequently precipitated a global backlash. Truth be told, he only vocalized in public what many in the advanced countries have repeated ad infinitum in private. He has never visited Africa so his viewpoint is second-hand possibly from friends and acquaintances who have. The world is watching the performance of African countries and tabulating the score. On the economic front, African countries are the poorest in the world. 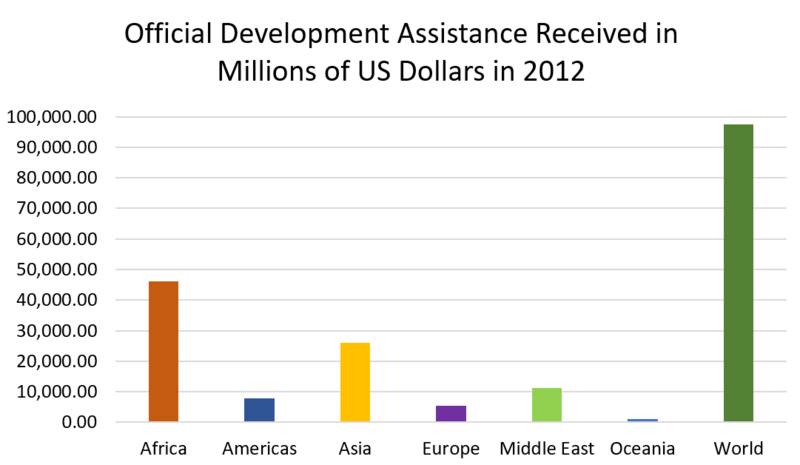 The continent has the most countries that depend on external aid to pay their running costs. See Fig. 1. Political instability and strife is still the existential reality of many countries. Finally, the African continent has the most elected leaders who upon assuming office decide it is for life. For governance to rise to the occasion, African people have to hold themselves accountable to elect righteous leaders. People whose loyalty is to their nation, rather than to their tribal origin. For example, to what can one ascribe the popularity of Jacob Zuma amongst the Zulus in South Africa, other than to tribalism? Zuma’s time in office was as ignominious as that of the late Mobutu Sese Seko of Zaire. Yet, he is trumpeted among the Zulu people as a leader worthy of adoration. 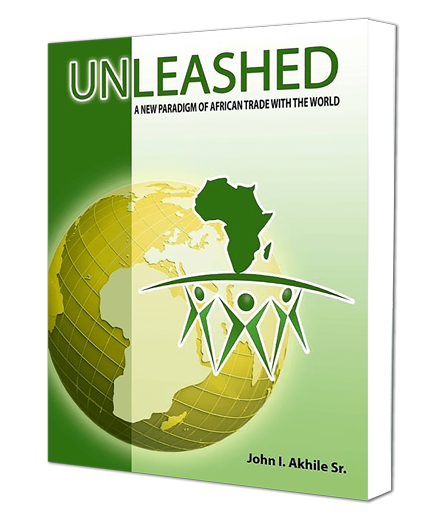 It is postulateable that Africans have been getting the leaders they deserve. Perhaps time, as the examples of democratic change in Nigeria, The Gambia, Cote D’ Ivoire and recently, Sierra-Leone seem to indicate, has engendered a social-political maturation that empowers citizens to look beyond tribe and race for good governance by electing people worthy of their support and vote. Having good governance is crucial when nations are deciding the course for advancing the goals and objectives of the society. It is wise people making wise choices that lead to successful outcomes. It is hard working people who seek office for the purpose of serving their nation that are able to properly manage society’s resources. It is people imbued with wisdom who judiciously apply the laws of the nation to administer justice and equity that enable citizens to have trust in their leaders and inspire willingness on the part of average citizens to sacrifice for the greater good of their nation. Wisdom is the dissuasive repellent of social dislocation and wars and the persuasive force of reasonableness and compromise. 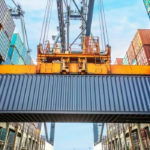 When citizens are tasked with buying goods for society such as construction services, defense products, energy, and various and sundry goods and services that society requires and needs, good governance is the compelling “governor” that causes a nation’s representative to bargain as hard as possible for the best deal for society. Rather than joining the sellers to set artificially high prices to make room for kickbacks to line their pockets. Good governance is manifestable in every facet of administering society. Policy choices that a government implements are determined by the sort of governance apparatus that is characteristic of the people manning the government. The success and failure of a country are determined by the type of governance structure that is at play in the affairs of the nation. The first role of a government is to earn enough to manage the financial affairs of the country. It means being able to execute the financial responsibility of the nation from the nation’s means. In the case of African countries, this principle has been virtually abandoned for diplomacy by the begging bowl. This is where leaders go hat-in-hand to the world community to seek aid monies to underwrite their budget and fund critical necessities. Why are African countries, beggars? The answer is simple. It is because imperatives of good governance that forces leaders to be held accountable for the economic success or failures of their country are turned off. Leaders do not face the pressure of producing results in a way that compels them to turn over every rock, look high and low, seek any and all counsel to eviscerate and extirpate the scourge of endemic economic poverty. A culture where political leaders bear the brunt of the weight of political pressure to produce, in order to maintain the support of citizenry, is not a dominant characteristic of the political establishment in African countries. Opportunities are like wishes, they can only transition to reality by grit and wise policies. For instance, African countries have a huge tourist opportunity that is dying on the vine without attention and pruning care. If a tiny country like Singapore without any significant historical or cultural draw, other than the founding by Thomas Sanford Raffles can generate upwards of US 30 billion dollars from tourism, what can African countries do with the significant events, cultural icons, and location that is part of their narrative? 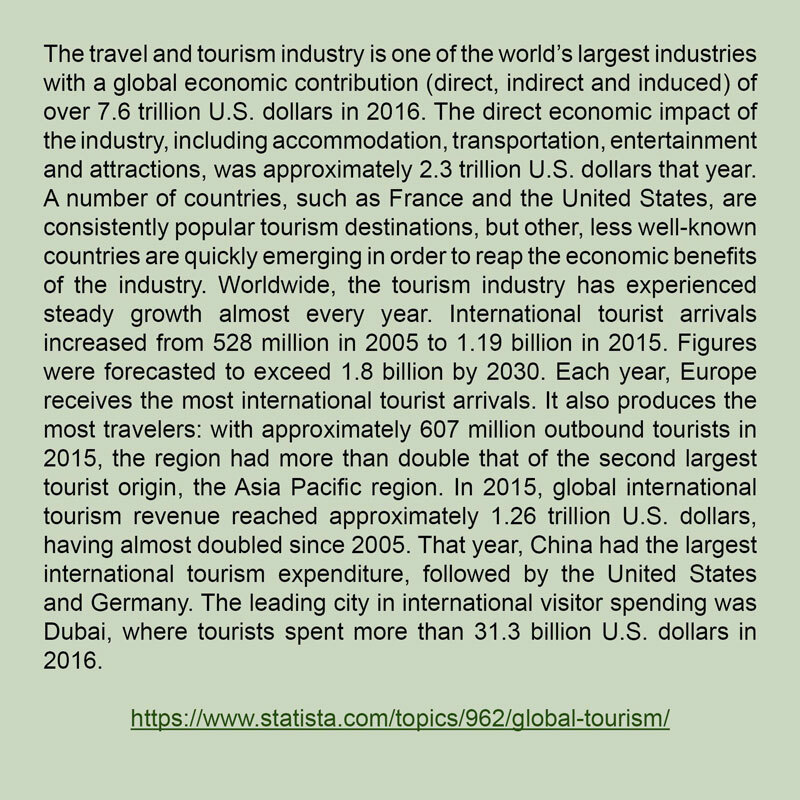 In 2016, direct global tourism dollars was $2.3 trillion dollars and direct, indirect and induced dollars was $7.6 trillion dollars. It is low hanging fruit for African countries. Here is the key. Tourism is people coming to your country to do stuff. It could be for what Westerners call R & R (rest and relaxation). Or for meetings and conferences, sporting events, education, medical care, etc. Some countries target a segment of tourist travel and commit resources to increase their share of travel dollars in the segment. What are African countries doing? The answer is very little, in comparison with what they could and should be doing. Tourist dollars are akin to export revenues. The West is a huge source of tourist dollars. Westerners have a cultural inclination to vacationing and most want to do it at unique venues and at beachfront resorts. Westerners also have a huge affinity for sporting events and they travel by the tens and hundreds of thousands to where major sporting events are being held. Some people remember “the Rumble in the Jungle,” the World Boxing Heavyweight Championship fight between Muhammad Ali and George Foreman in Zaire, in 1974. Sixty thousand people, most of whom were Western Boxing enthusiasts, attended the event. Sports tourism is an untapped revenue source for African countries. Everything from soccer, tennis, boxing, basketball, American Football, etc., are all fair game for the African nation’s participation. Business tourism is also a huge opportunity for African countries. It includes meetings and events. Africans have iconic events that have shaped the world we know today as part of their cultural heritage. European adventurism on the continent that led to the Slave Trade and colonialism are part of the narrative. It also includes the ancient kingdoms and cultural heritage of the peoples of the continent. In countries and regions that have had great success in attracting tourist visitors, iconoclastic events that have been polished and repacked for visitors for their consumption have played an important role. When iconoclastic events are combined with world-class facilities to host groups for events and meetings, it leads to impactful outcomes. African countries can study the global tourism business flows to find their niche within the industry and create a targeted agenda and campaign to carve out a share of the industry for them. Tourism’s contribution to Singapore’s economy in 2017 was $31.5 billion dollars. Granted Singapore’s tourism bureau is at the top of its game. However, that was not always the case. Because of superior governance performance by the late Lee Kuan Yew’s government, tourism was one of the rocks that they turned over early in their desire to build their economy and develop sources of jobs for their people. The goal may be to have a tourism economy as vibrant as Singapore’s, but that does not mean countries cannot and should not start by trying to earn whatever they can by getting in the game now. Countries that have no tourism focus should develop it. Those that are earning a single-digit million dollars from tourism should work on growing it to double and triple digit millions of dollars. 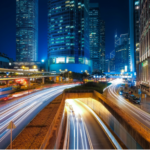 Those that are earning hundreds of millions should turn it into billions of dollars and so on… The key component of Singapore’s success in attracting tourist visitors is the impact on employment. The industry supports more than 160,000 jobs. Tourism opportunity is low hanging fruit for African countries. Entrepreneurs in the travel and hospitality industry can be recruited to invest in facilities and services needed to accommodate and entertain foreign visitors, such as hotels, travel tours, food service, etc., and the benefits repose to the local economy. African governments should get serious about tourism. It is an industry that creates jobs and promotes economic opportunity in tangential areas. It has the potential to generate hard currency revenue for a country. It creates international awareness of a country and promotes the culture and products of the country. Finally, African countries should roll up their sleeves and stake out their turf in the global flow of tourist dollars. The financial resources and technical expertise required to do it is within every country’s reach.